my second visit was even more inviting and awesome than the first.. it was a full body four hand massage first and still couldn't get enough of it.. and now the luxury foot massage was DIVINE! My husbund booked appointmant for me hear so that i can good body massage for full body so i can feel relaxedad. My mussals were so tired that i badly wanted one and even the massage lady said that my mussals are so sore. But then she rubbed all the pain away and i leaved feeling very much happy and pain free. My visit included Hair Removal, and I rate my experience 4 stars. This salon is the best in Jumeirah Lakes Towers according to me because it has all the things which a good salon should have. Cleanliness, proper hygiene, best products that smell so great and then the professional people working here. 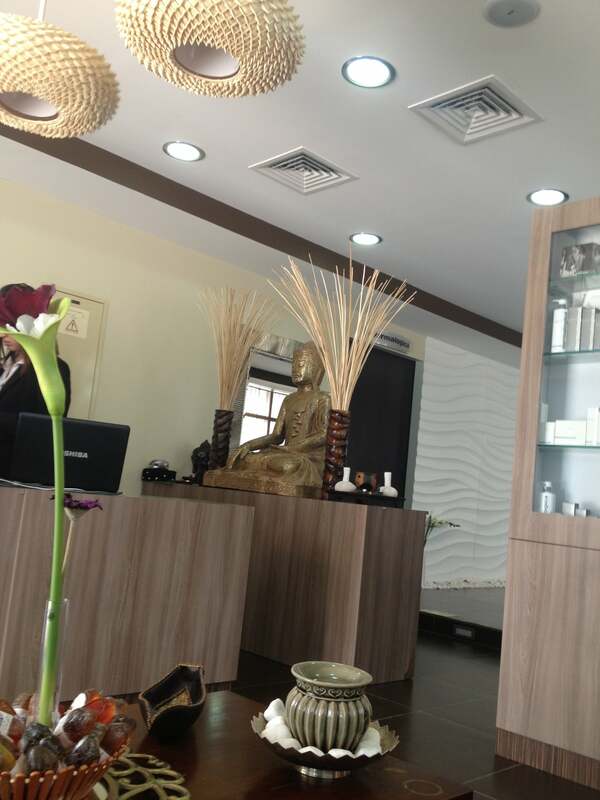 The shiatsu massage was one hell of an experience and i loved it from the min it started to the very last minute. My mother needed a good body massage which was recommended to her by her doctor. So i brought her here as it is nearest to our house. The four hands fulll body massage was good and my mother felt much better after that. I will be bringing here more often for it . My visit included Body, Hair Removal, and I rate my experience 4 stars. My visit included Massage, Body, and I rate my experience 4 stars.